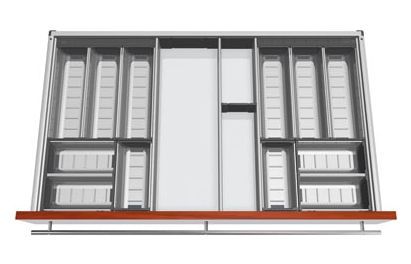 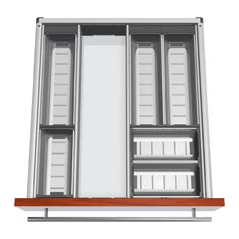 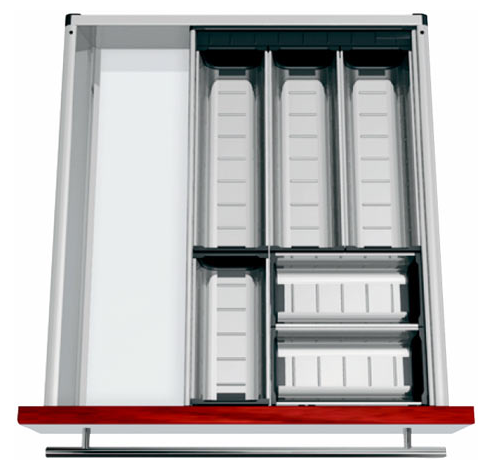 2 tier pull-out storage u.. 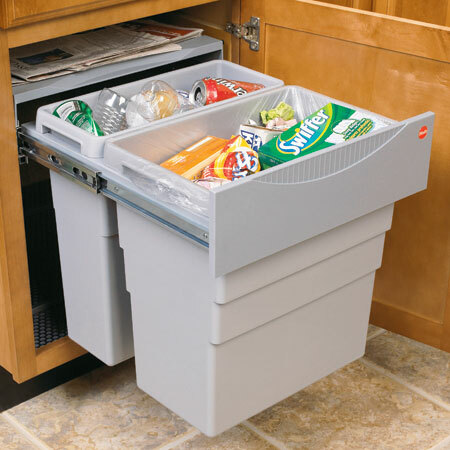 This two-tier pull out storage unit features two heavier gauge, chrome-plated steel, base baskets, which are perfect for holding a number of everyday utensils and household products. 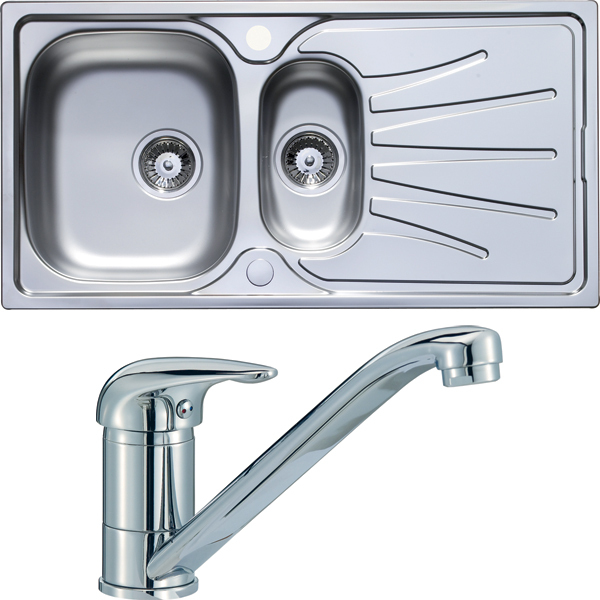 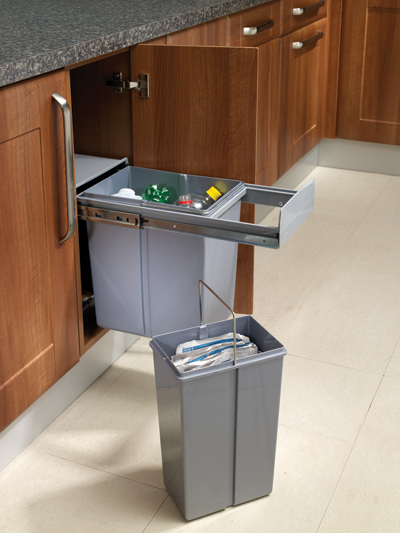 The drawer is fitted with a pair of full extension, galvanised steel, Mepla runners to ensure smooth and efficient use. 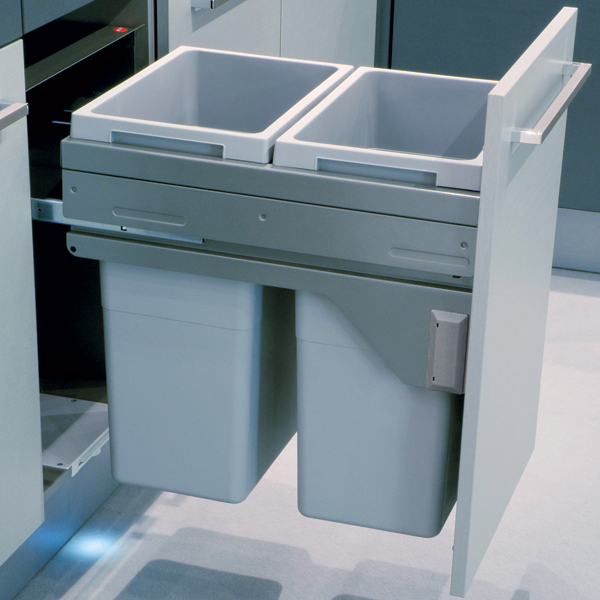 Combining sleek style with excellent functionality, this two-tier pull out draw is an excellent addition to any kitchen. 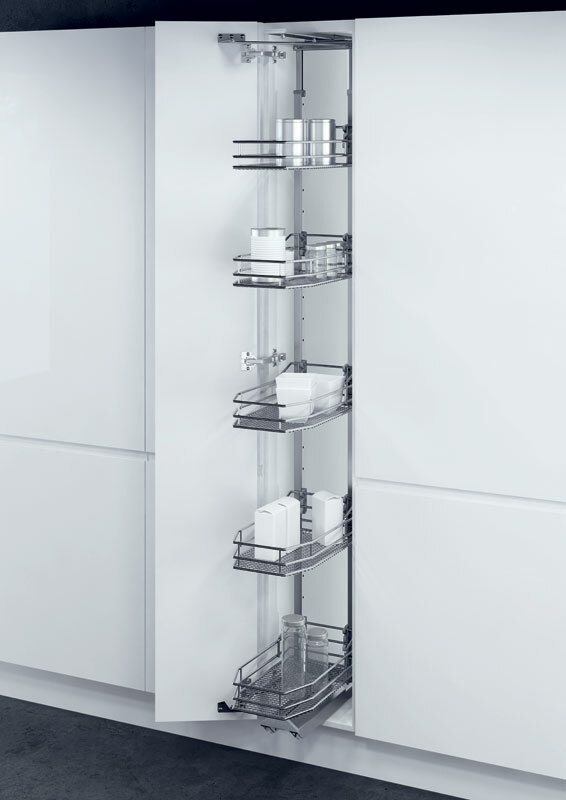 Sleek and stylish, this two-tier pull out storage unit will help you maximise storage space in your kitchen. 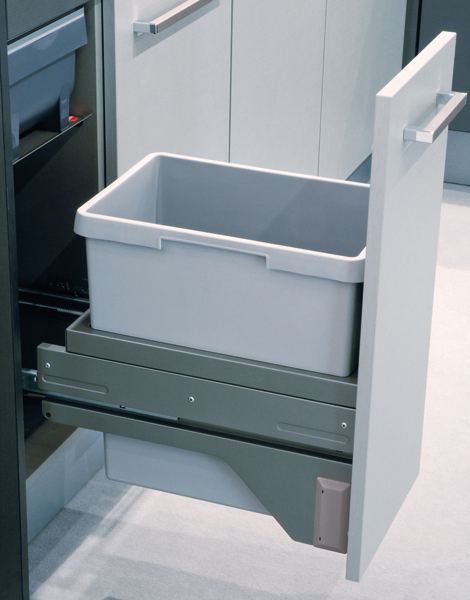 The drawer features two heavier-gauge, chrome-plated, steel base baskets that are ideal for holding a number of everyday utensils and products. 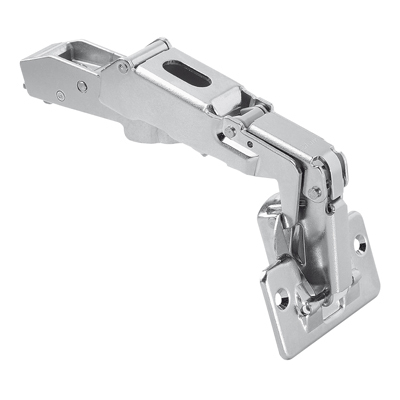 Full-extension, ball bearing runners ensure smooth and efficient usage. 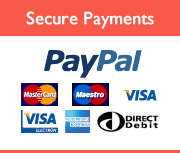 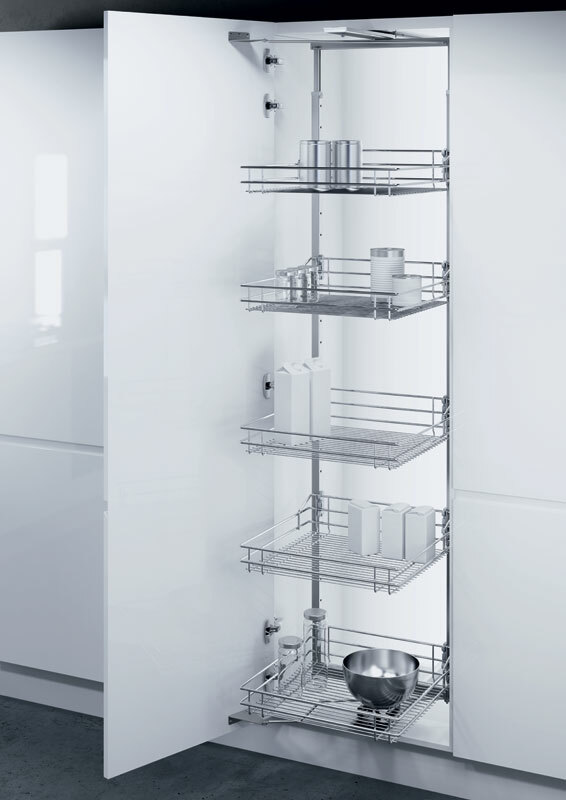 300 Larder unit with CLAS..
300 Larder unit with PREM..
300 Larder unit, centre m.. 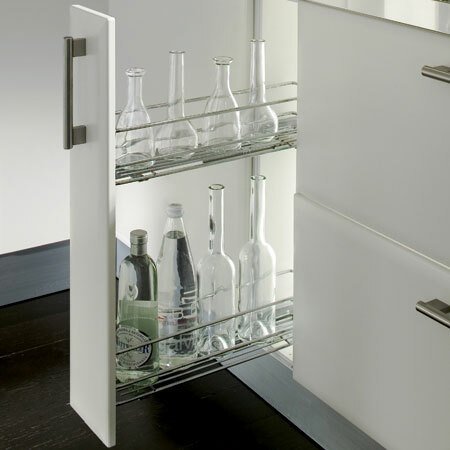 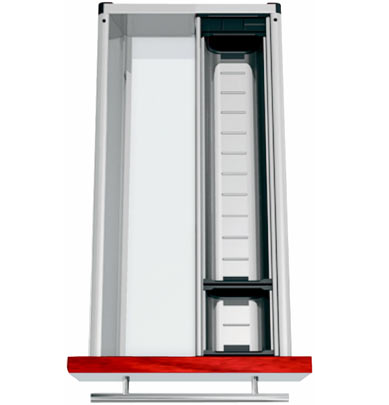 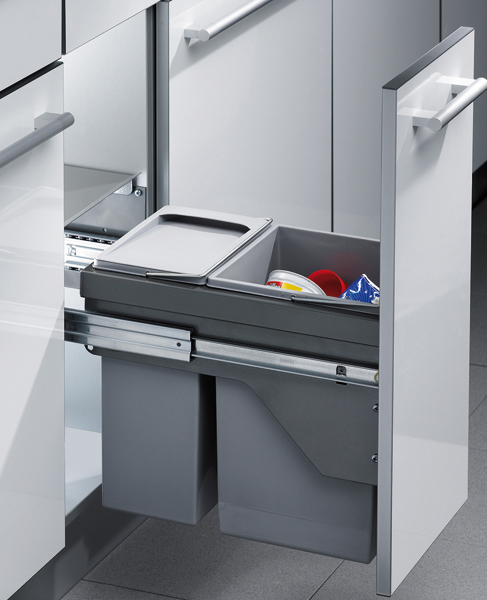 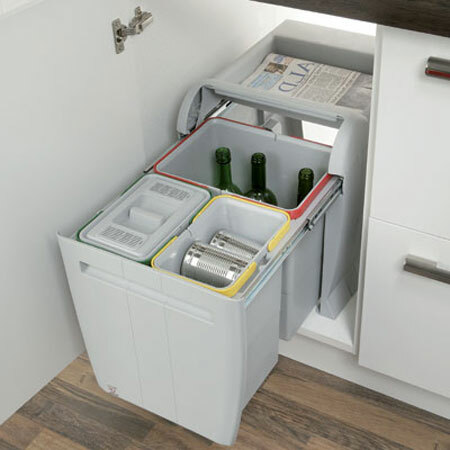 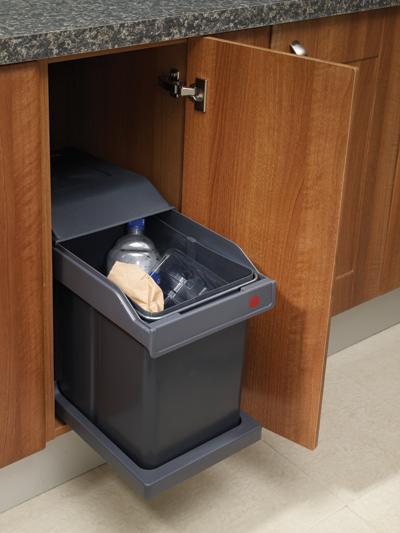 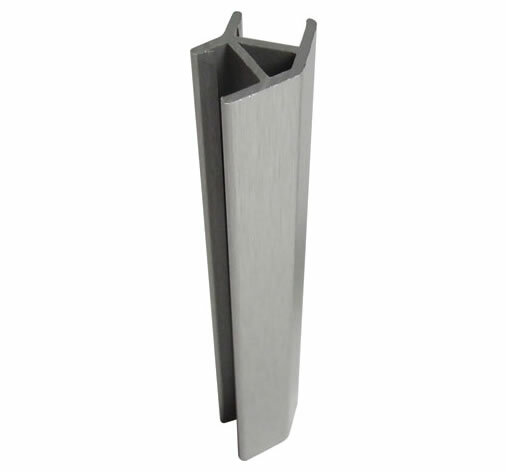 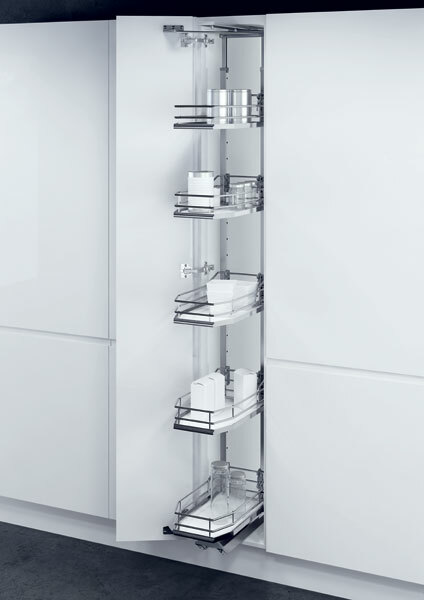 The 300mm pull out larder unit provides a modern way of storing food, bottles and kitchen utensils. 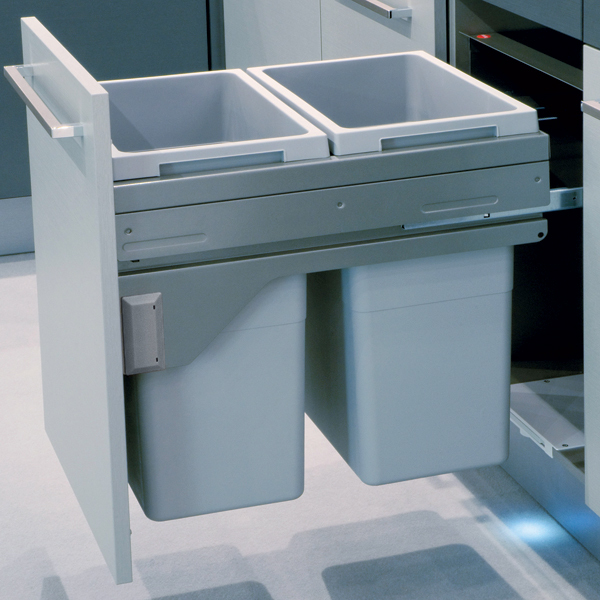 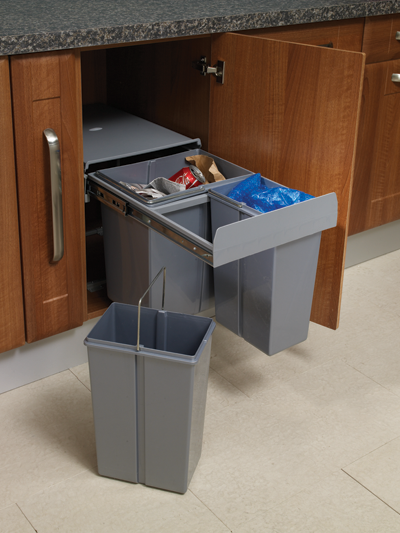 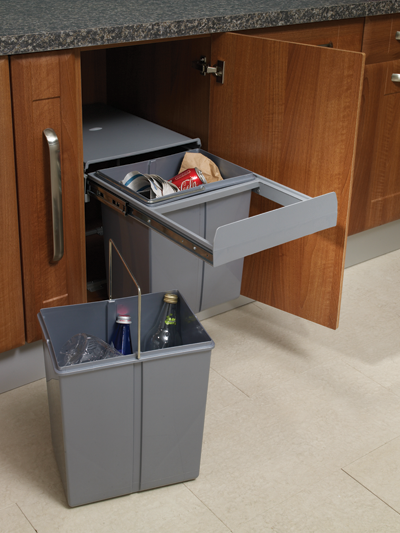 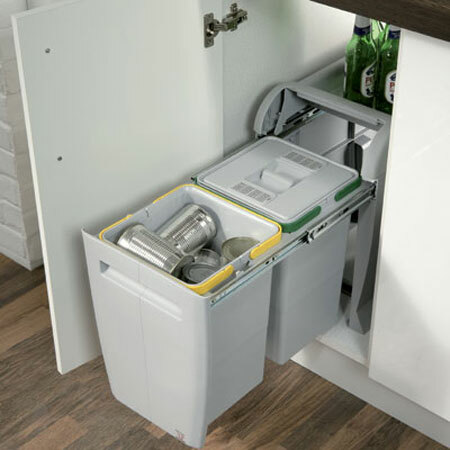 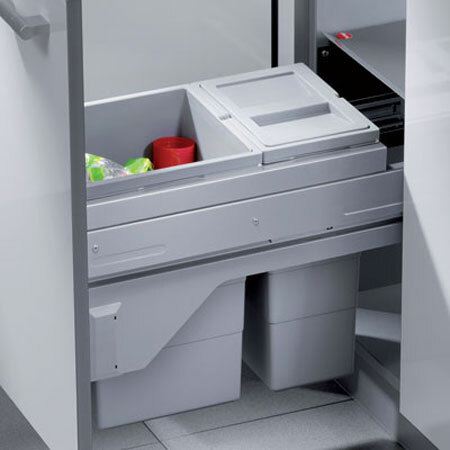 The height-adjustable unit’s contemporary design means that you’ll be able to pull out all five of its baskets with ease, meaning no more rummaging around the back of your cupboard. 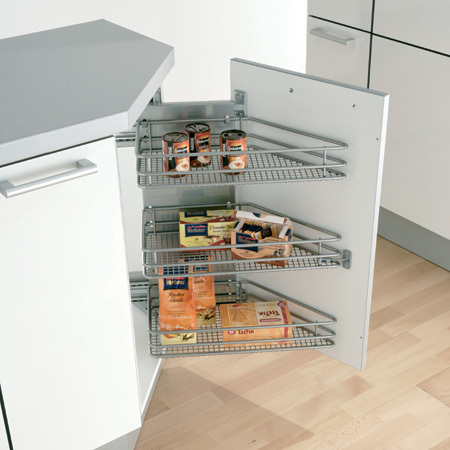 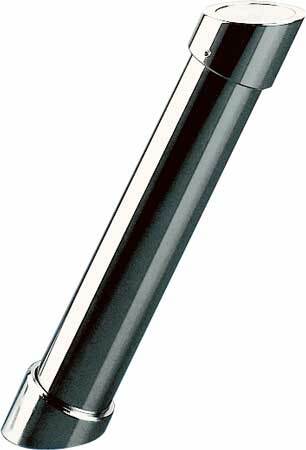 Ball bearing runners, and the larder’s soft closing mechanism make for smooth and effective use. 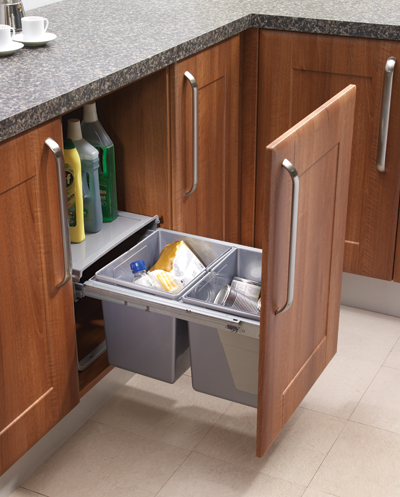 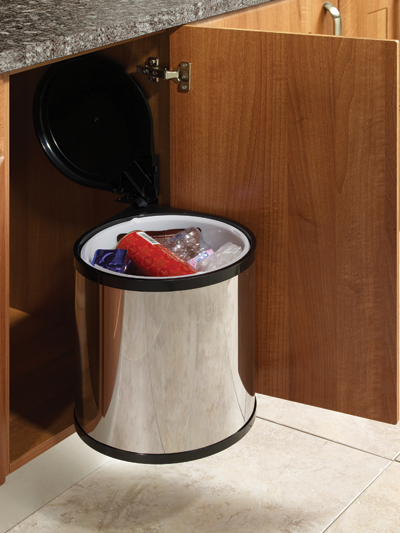 The unit is a stylish addition to any kitchen and could save you valuable storage space. 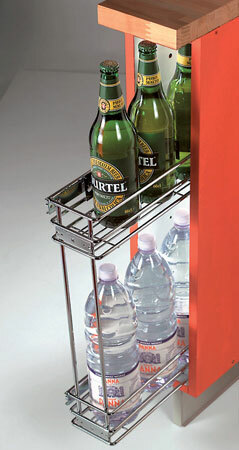 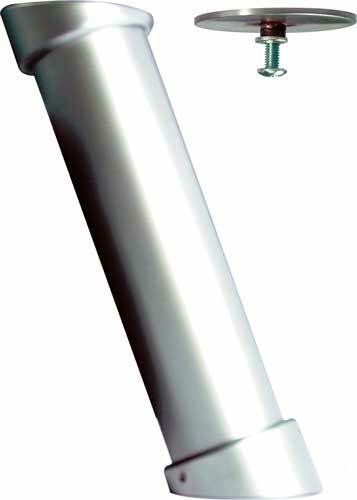 – Silver epoxy, coated tubular steel, hanging frame (25 x 25mm height), adjustable with mounting accessories. 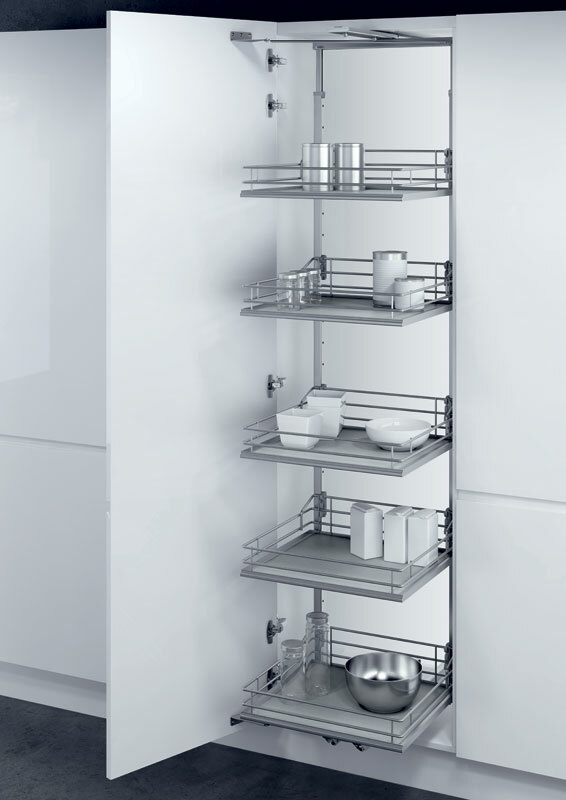 300 VSA swing out larder ..
400 Larder unit with CLAS..
400 Larder unit with PREM..
400 VSA swing out larder ..
45º Rotary basket set, f.. 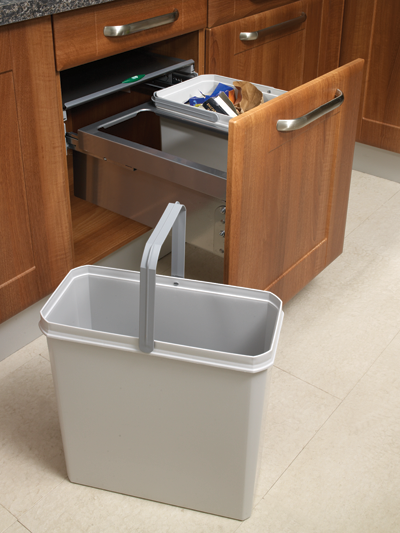 Wave goodbye to worktop clutter with this 45º rotary basket set. 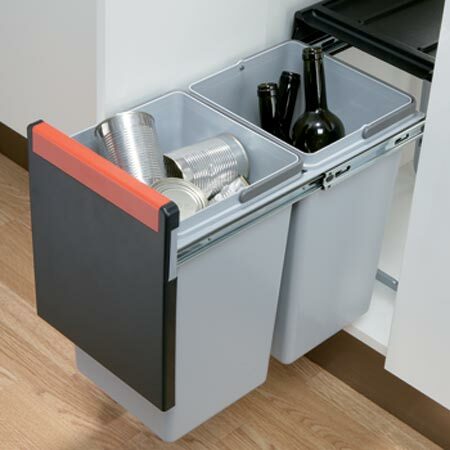 The fixing comprises of three, chrome-plated mesh steel pull out storage baskets, which provide ample room for food products, bottles and everyday kitchen utensils. 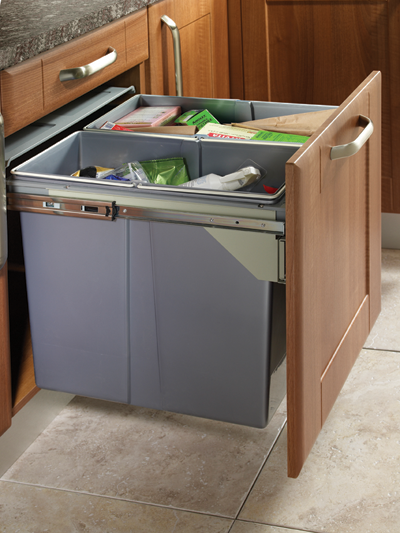 Stylish and brilliantly convenient, this modern drawer unit provides an inventive way of increasing storage space in your kitchen.